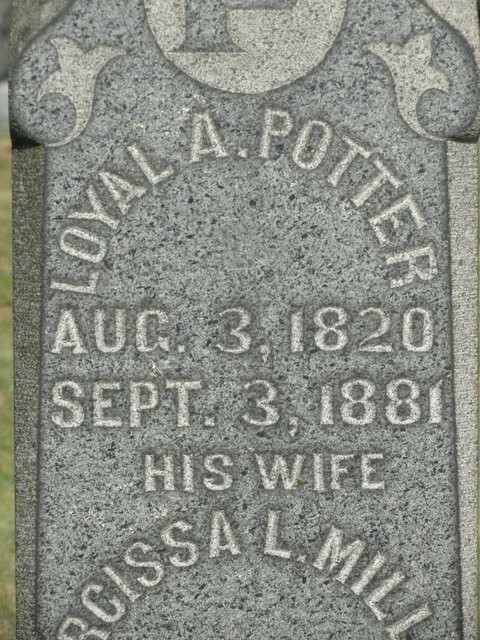 On Tuesday an old man named [Loyal A.] 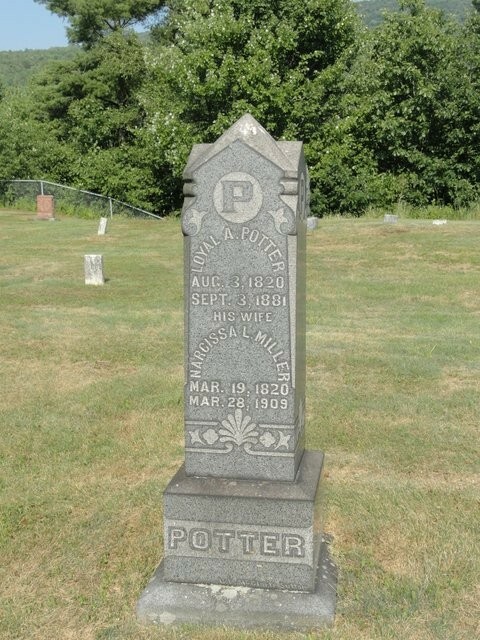 Potter, who lived at Glen Sutton, went out hunting in a piece of woods near his house. About 11 o'clock his wife heard the report of his gun. She then proceeded to prepare dinner, and, after waiting some time for her husband, she sent for him, when he was found dead, shot through the heart. It is supposed that in taking his gun over a fence it accidentally discharged the contents, striking him in front passed through the heart and out behind his back.